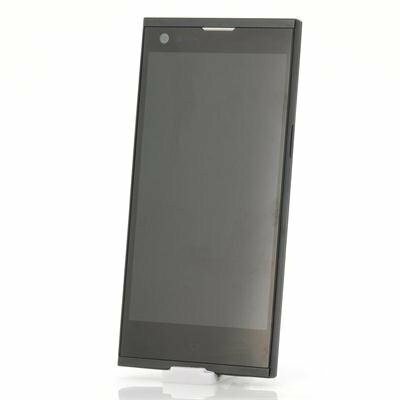 Successfully Added thl T100S True Octa-Core Phone - 5 Inch 1080p HD Screen, 1.7GHz CPU, NFC, 13MP Camera, 2GB RAM, 32GB ROM, Android 4.2 OS to your Shopping Cart. Octa-Core Android 4.2 Phone with 5 Inch 1080p HD Screen, 1.7GHz CPU, NFC, 13MP Front and Rear Camera, 2GB RAM, 32GB Memory and more. Experience the power of 8. 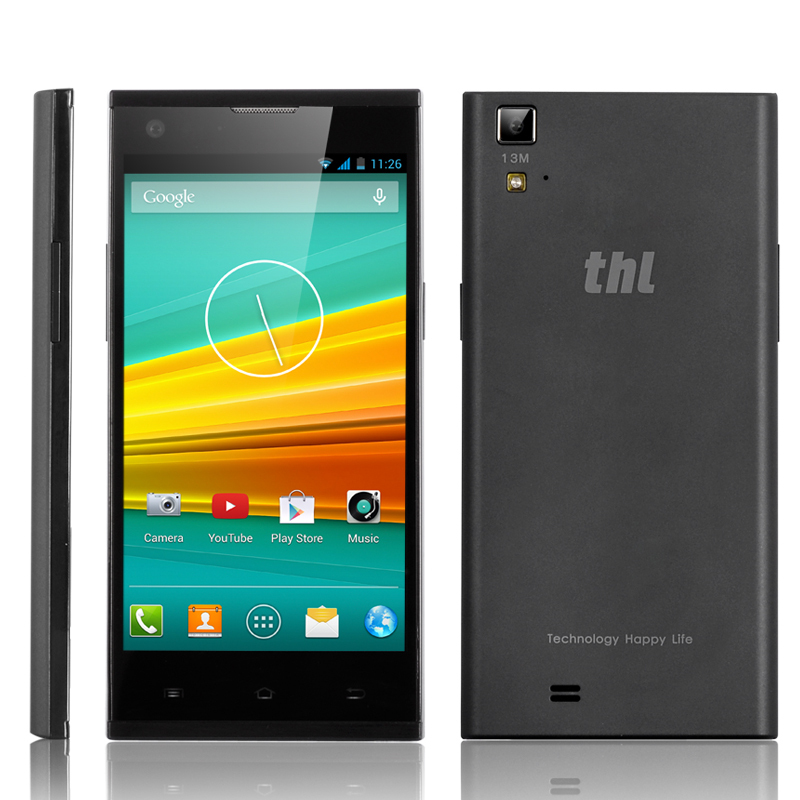 Introducing the thl T100S Android 4.2 Phone. As one of a very select group of phones which boasts a true Octa-Core CPU, the T100S can use all 8 of its CPU core simultaneously, unlike other 8 core phones which can only activate half of their CPU cores at once. This results in an increase of performance while creating greater power efficiency and enabling you to multitask like never before. The MTK6592 True Octa-Core CPU allows for a faster, more stable web browsing, a smoother user interface, superior gaming experiences and efficient video playback. To display all of that power, the thl T100S packs a 5 inch 1080p Full HD screen which turns every image into a real treat for your eyes. Videos, games, pictures,… all your multimedia will look sharper than ever before. On top of that, you will have 2 13MP cameras to your disposal. The rear camera, which is also equipped with a LED flash, will allow you to leave your digital camera at home as it can shoot HD pictures and video and thanks to the front 13MP camera, video chatting in HD is made possible. Furthermore, the thl T100S comes with NFC functionality, which allows you to share and receive files in a matter of seconds. Just hold the T100S against any other NFC compliant and the transfer will start. This way, you won’t have to pair devices, connect cables or use your mobile internet. On top of that, 32GB of internal memory is available for you to store all your apps, music, photos and more. Now in stock, the thl T100S can be shipped out within one working day and comes with a 12 months warranty. Brought to you by the leader in wholesale Android Phones, CHinavasion. Just one, the 3 buttons at the bottom of the phone have stopped working could anybody tell if this could be fixed and how? E-mail me at louiscafferkey@live.com, Thank you. the phone is simply amazing works excellent! the only thing it needs now is android 4.4 kitkat! Very good value for money and shipped in 2 weeks time.Very satisfied.